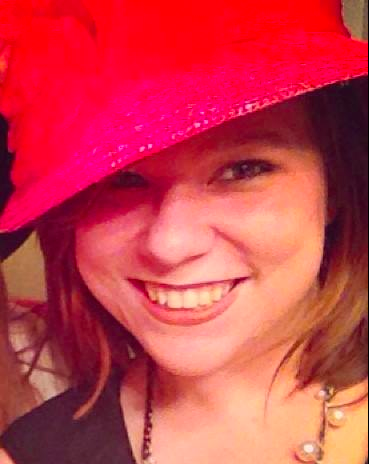 Nikki Roberti Miller is a young adult author and Pitch Wars mentor. She is also a professional journalist and marketer with more than ten years of published writing experience. She currently works full-time writing feature articles and marketing copy at the international relief non-profit, Samaritan’s Purse, while also freelancing for various magazines and sites such as WeTV, Engagement 101, Parents magazine, and NBC’s iVillage.com. She was also the founder and editor-in-chief of REALITY Check Girl Magazine, which was featured in the Washington Post online. Before writing novels, she was a seven-time award winning playwright with her short pieces performed around the country, including The Kennedy Center in D.C. She is also an avid young adult/middle grade author and was selected to be featured in the 2014 Pitch Wars for her young adult contemporary, THE TRUTH ABOUT TWO-SHOES and mentored by author Rachel Lynn Solomon. It now is known as TRUTH, LIES, AND CHILI CHEESE FRIES. Click here to read her 2014 Pitch Wars Mentee Bio.